Welcome our News Site for the latest news about our wonderful Great Barrier Reef experiences from Silver Series and the Quicksilver Group. Clicking on the news items will take you to the News section of the Quicksilver Group Website. 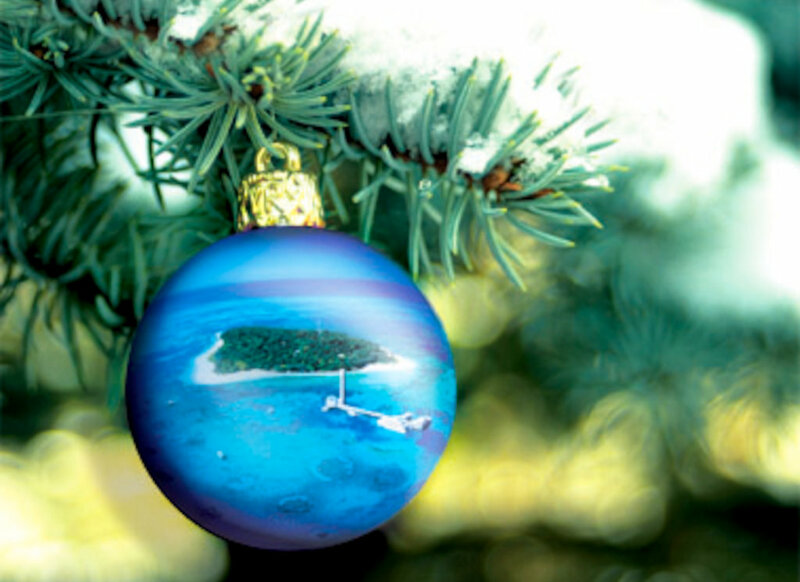 I’m dreaming of a Green Christmas… A Green Island Christmas of course! A sumptuous Christmas Day lunch on a tropical island on the Great Barrier Reef (and no dishes to wash!) is certainly a special way to celebrate Christmas and you’re invited to join us on Green Island. Green Island Resort’s Executive Chef Shuki Salem has created a wonderful menu full of fresh seasonal produce and traditional delights for a special Christmas Day buffet lunch at Emeralds Restaurant. A two hour beverage package with an assortment of wines, beers, juices and soft drinks is also included. As well as a treat for house guests, there are limited seats available for day visitors to join in the celebrations at Green Island. After feasting to your content, enjoy a leisurely stroll through the lush rainforest or laze on the beach. Prices are $202 per adult and $94 per child. In addition to the buffet lunch, your day also includes return fast catamaran transfers from Cairns with Great Adventures.